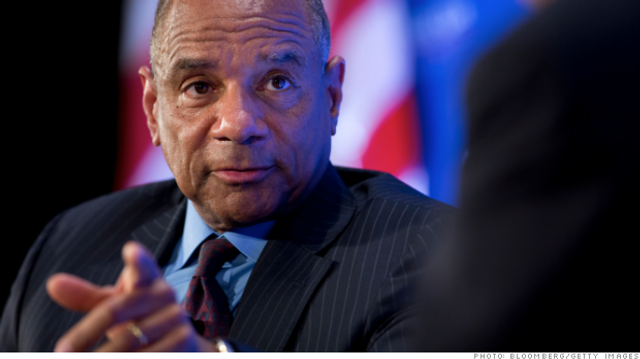 At the Mobile-First Summit in New York, Ken Chenault explained why mobile wallets failed, the Uber impact and the future for American Express. I think it's important to understand the payments industry and commerce is going through fundamental change. You are seeing a blurring of commerce, mobile, payments, and a convergence of online and offline. In the near term, plastic is not going to go away. You are going to see a demarcation between payment companies. There are going to be those that stay in the status quo, and they're going to focus on facilitating payments. That is a mistake. They will be reduced to a commodity. There will be those companies who will focus on the entire commerce journey, and that's us. I'll give you one example of how payments has changed: Uber has changed payments. Infrastructure hasn't changed at all, but the experience is frictionless and seamless, and you don't even know you're consummating a payment. We have the largest integrated global payments platform. We bring together users, card members, and merchants, and the data is incredibly valuable. We know where they spend online and offline. We want to deliver benefits and services when our card members want it, where, and how they want it.